Starting from the Ferry Terminal on Quay Street and ending at the Onehunga Bay Reserve in Beachcroft Avenue, the Coast-to-Coast Walkway is one of the best hiking experiences in Auckland and is simply ‘Auckland in a nutshell’. The walkway coversa stretch of 14 kilometres and crosses through a number of Volcanic cones, the famous ‘One Tree Hill’ with craters, landscapes that embrace around 600 years of Maori settlement, innumerable heritage sites and scenic viewsof the coast. Do stop by at the reserve to appreciate the variety of native birds and trees of Auckland. Do wear sturdy shoes for the walk. You download the walkway map online. 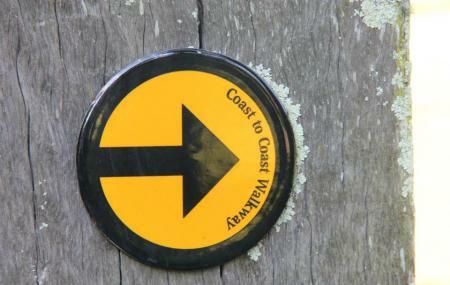 How popular is Coast-to-coast Walkway? People normally club together Holy Trinity Cathedral and Michael Joseph Savage Memorial Park while planning their visit to Coast-to-coast Walkway.